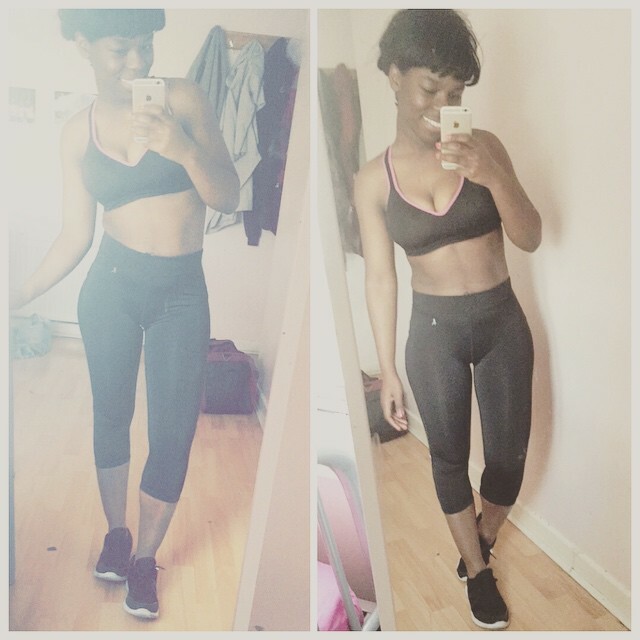 Last week I made a decision I was going to go back to my healthy eating and fitness routine. I noticed my skin and body was not how I wanted it to be. I know it is going to be hard, especially the way I fly to home ( Congo) for two weeks but there shouldn't be any excuse. 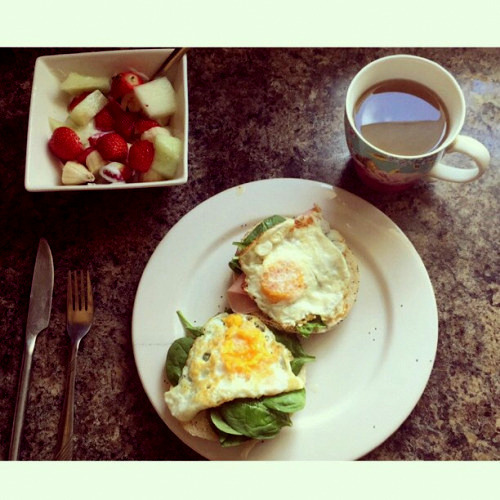 This morning I woke up feeling positive so I made a healthy brunch. At the moment I've been trying my best to go back to green tea and eat more fruits throughout the day. In order to keep in shape and tone my body I've decided to head to the gym in the morning and join some classes such as Spin and Bootcamp.